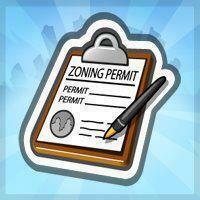 Cityville and Zynga is feeling generous today as they are giving these FREE items for today! Yes free, there is no catch and no tasks to do all the players have to do is just click the image of the FREE items they want to claim and that’s it. 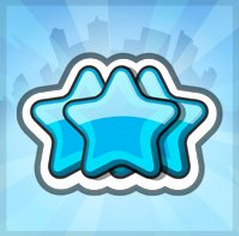 One requirement though is that a player must be logged in on their Facebook account in order to receive the free item of the day. Please after claiming, share this with your friends by hitting the share button.